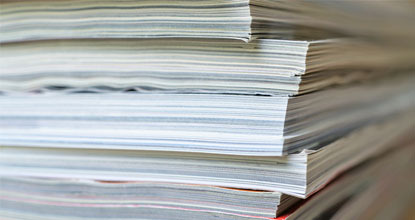 This article describes some challenges of care transitions, reviews best practice strategies, provides an example of systems-based improvements at a health care system in Wisconsin, and outlines some lessons learned. Delirium is common among seniors discharged from the emergency department (ED) and associated with increased risk of mortality. 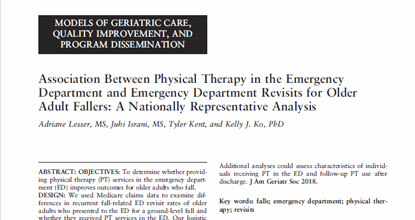 Prior research has addressed mortality associated with seniors discharged from the ED with delirium, however has generally relied on data from one or a small number of institutions and at single time points. 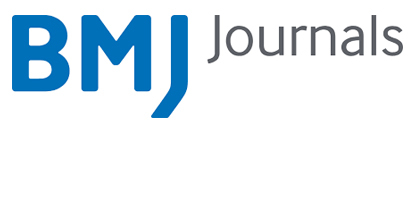 This review article describes the research evidence for developing a better system of care for high-cost, high-risk patients. 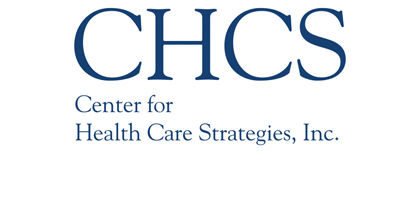 It reviews the evidence that home-centered care and integration of health care with social services are the cornerstones of a more humane and efficient system. 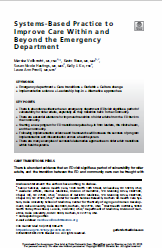 The study objective was to explore emergency physicians’ (EP) awareness, willingness, and prior experience regarding transitioning patients to home-based healthcare following emergency department (ED) evaluation and treatment; and to explore patient selection criteria, processes, and services that would facilitate use of home-based healthcare as an alternative to hospitalization.